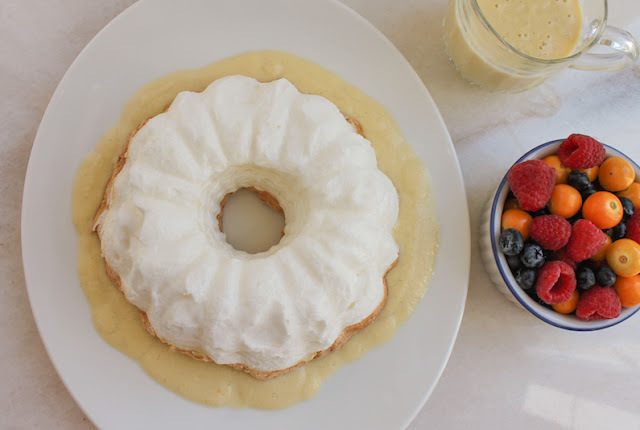 A fun and easy twist on the original French dessert called îles flottantes, this floating island Bundt features meringue baked in a Bundt pan, served with fresh fruit and crème anglais, a pourable vanilla custard. 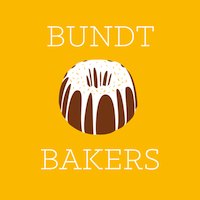 This month our host for Bundt Bakers is Lara from Tartacadabra and she posed an interesting challenge: Recreate a French dessert or pastry using a Bundt pan. Make sure you scroll down past my recipe to see what everyone else made. The original Îles Flottantes are made by poaching meringue in water or milk, then serving them in custard. In this adaptation, we bake the meringue in a Bundt pan. So much easier and, if you ask me, more impressive as a holiday or dinner party dessert. 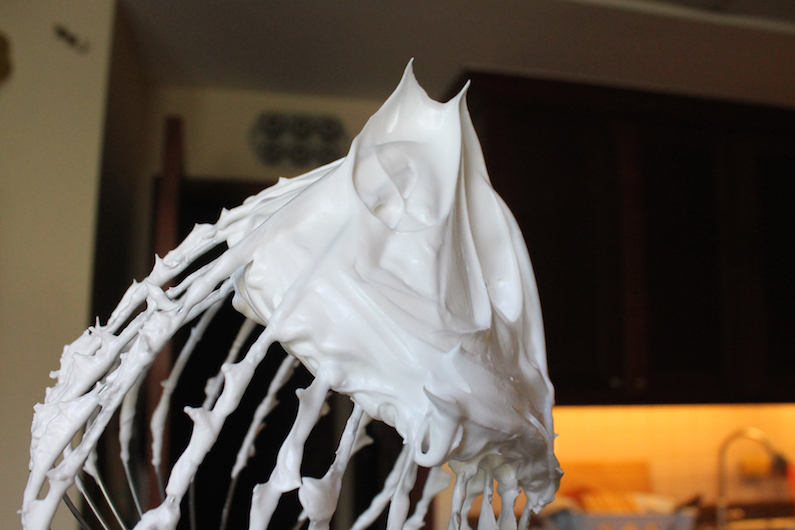 Possibly my favorite part though, is that you don’t have leftover yolks, which so often happens when making meringue. 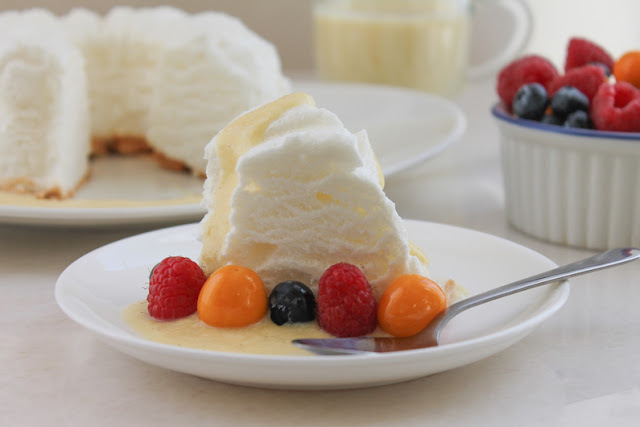 The crème anglais, aka pouring custard, takes care of that! Preheat oven to 375°F or 190°C. Brush your Bundt pan with oil, and invert onto a paper towel so any excess oil can drain off. To make the meringue, first put your kettle on to boil. Sift the cream of tartar into the egg whites with the pinch of salt. Beat them at a medium speed until soft peaks form. Add in the sugar one tablespoon at a time, gradually turning the beaters up to high as you add the sugar. Beat on high until stiff glossy peaks form then mix in the vanilla extract. 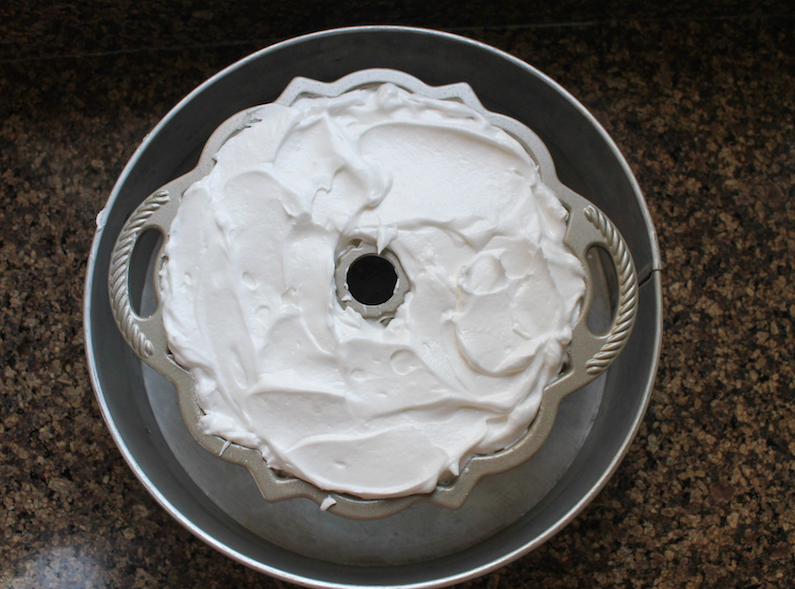 Put your Bundt pan into a larger baking pan. 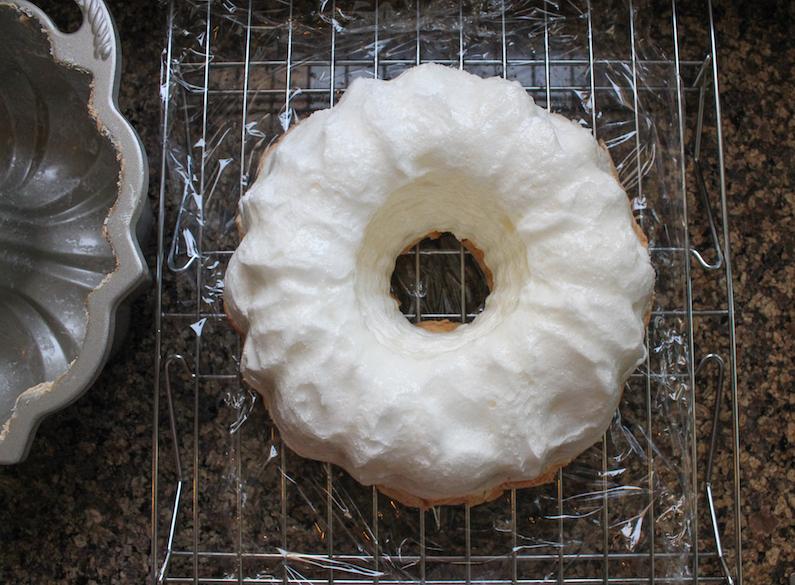 Spoon the meringue into the oiled Bundt pan, making sure to fill all the corners and crevices. Put the pans into your preheated oven and pour boiling water into the outer pan till it reaches about 2 inches or 5cm up the side of the Bundt pan. 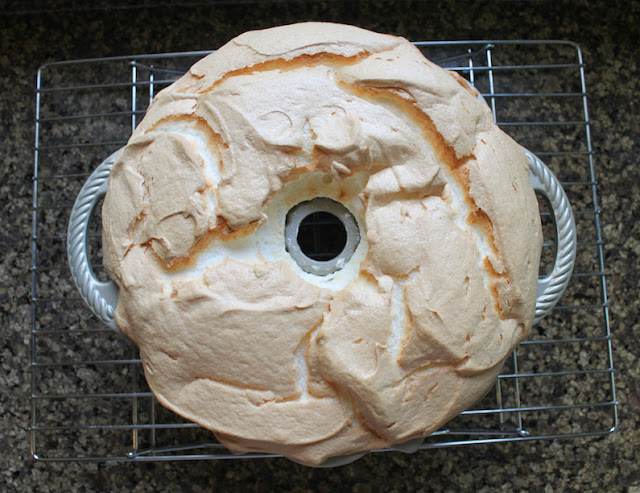 Bake for 20-25 minutes or until the meringue is puffed and golden brown. Set on a wire rack to cool for about 30 minutes. It will be very tall when you first take it out and then it will shrink. This is normal. 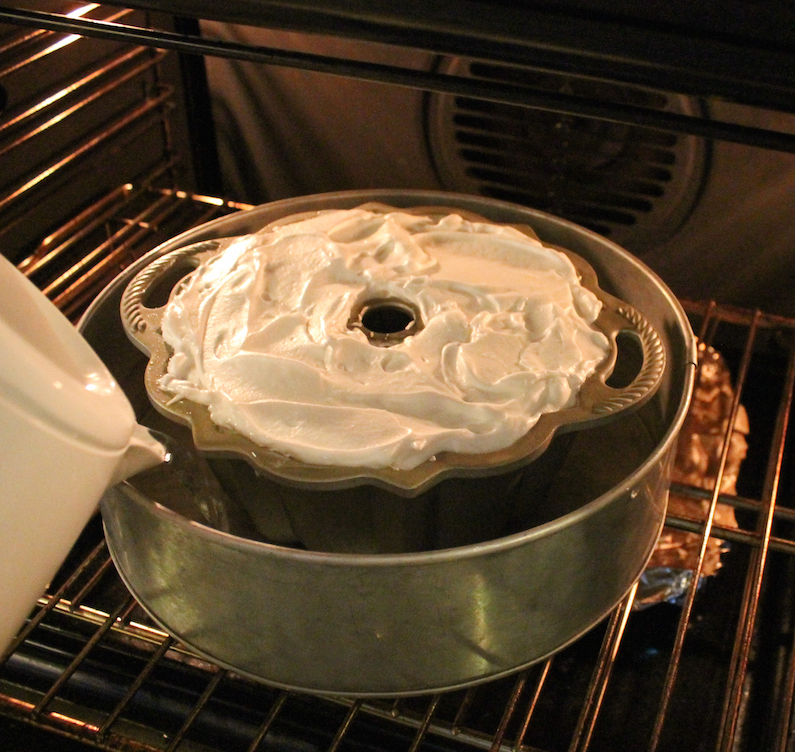 Turn the meringue out onto a serving plate and chill until ready to serve. I turned mine out onto a cling film lined wire rack then transferred it. Save yourself an unnecessary step and go straight to the serving dish. I make this the same way I make homemade vanilla custard for banana cream pie, except I stop cooking it when it’s still pourable. You can see those instructions and step-by-step photos in this post, so I won't add them all in again here. In a 2-quart saucepan (don’t turn the heat on yet!) mix sugar, flour and salt. 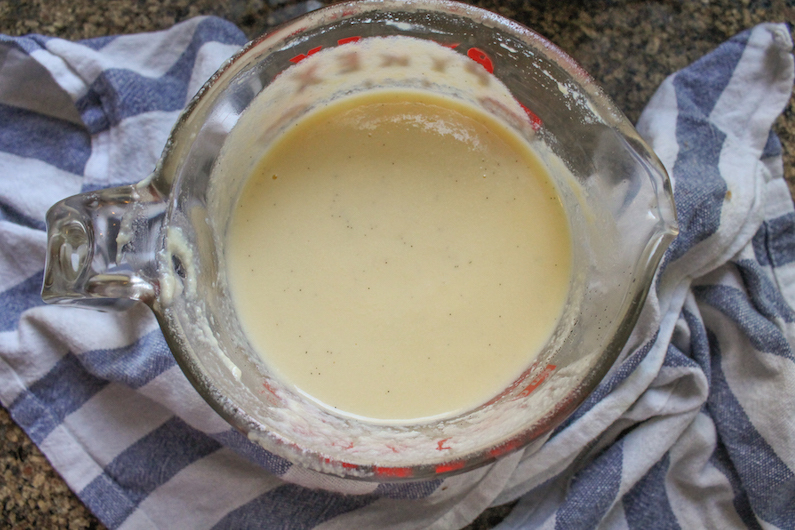 Stir in milk and vanilla paste and whisk until smooth. Make sure you get ALL the lumps out before turning on the heat. Over medium heat, cook the mixture, stirring constantly, until it starts to thicken and begins to boil gently (about 10 minutes). Boil one minute. Remove immediately from heat and set aside. 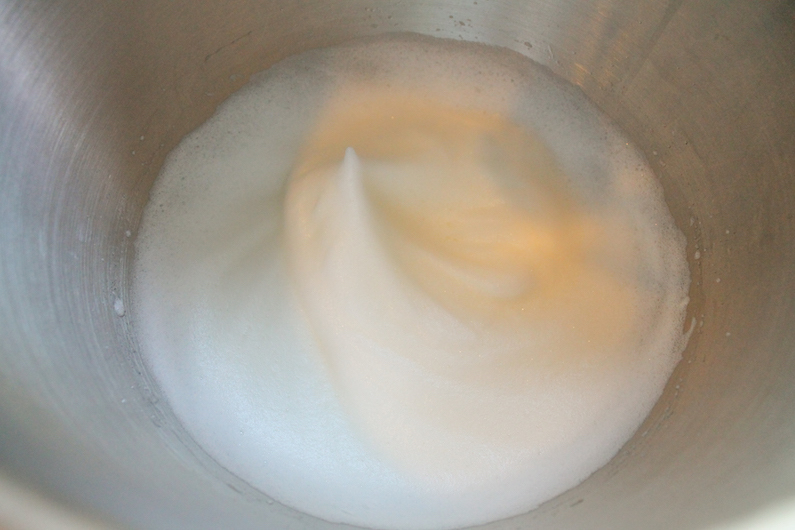 In a small mixing bowl, beat the egg yolks with a whisk, while drizzling in about half of the hot milk mixture. Quick beating and slow drizzling are essential so that you don’t end up with cooked eggs. Slowly pour the egg mixture into the saucepan, stirring rapidly to prevent lumping. Occasionally, scrape the saucepan with a rubber spatula. Over low heat, cook, stirring constantly, until the custard just coats the back of a spoon. It should still be pourable. Add in the butter and stir till it melts completely. If there are any little lumps, you might want to put the custard through a sieve before putting it in a heatproof vessel and covering the surface with cling film. Put it in the refrigerator to cool. 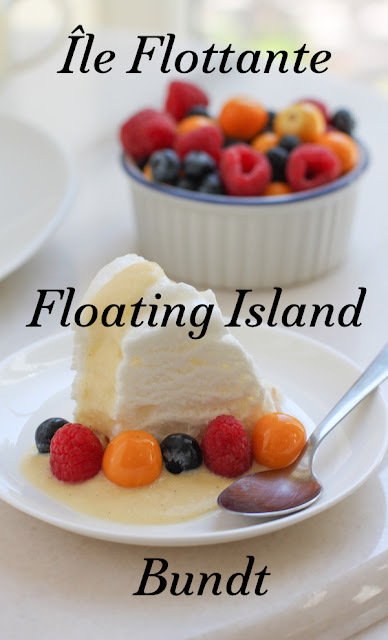 Pour some custard around the outside of the floating island before bringing it to the table. 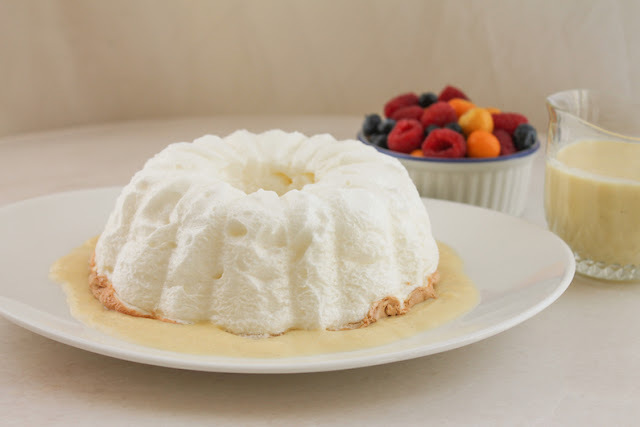 Serve a wedge of île flottante – floating island Bundt with crème anglais and fruit.